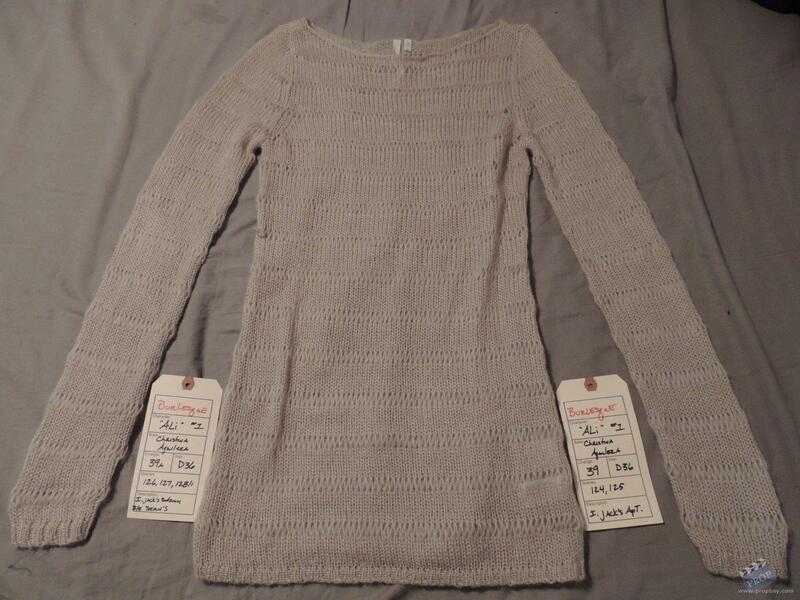 This is a sweater worn in the movie Burlesque by Christina Aguilera as Ali. 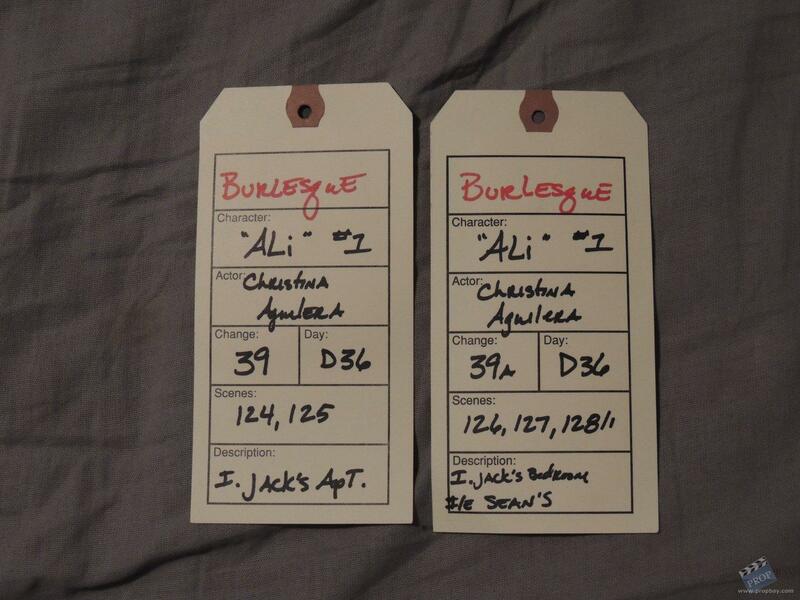 It is seen when Jack's Fiance shows up and catches Jack And Ali Together. She puts it on and is kicked out and goes to Shawn's appartment. 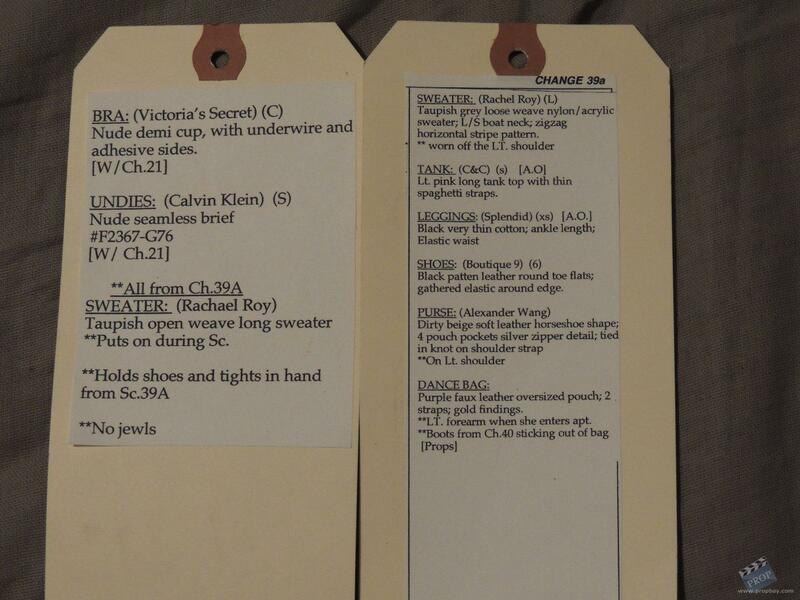 It comes with 2 original costume tags describing the scenes it was used in and wardrobe to be worn during them. Added: 02-02-2013 - Viewed: 2335 times.